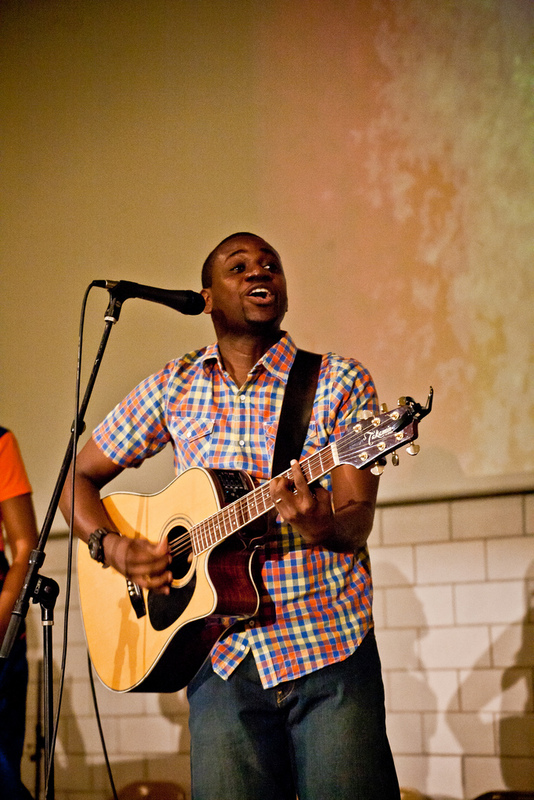 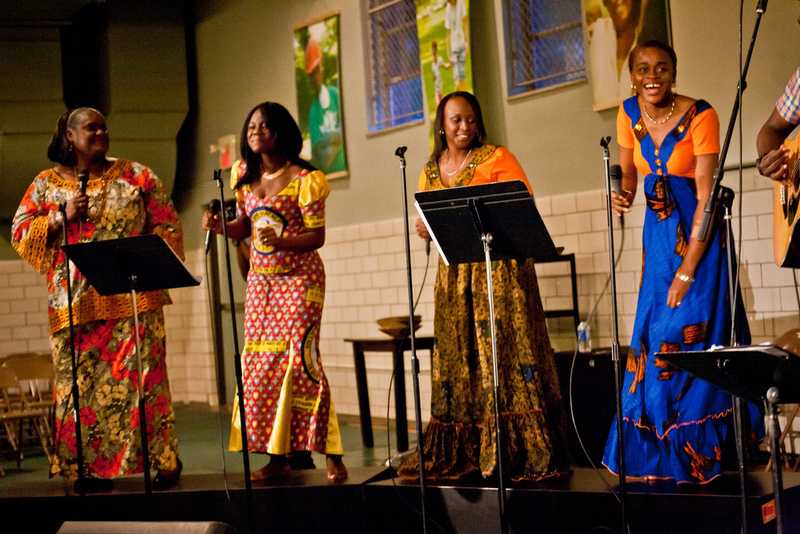 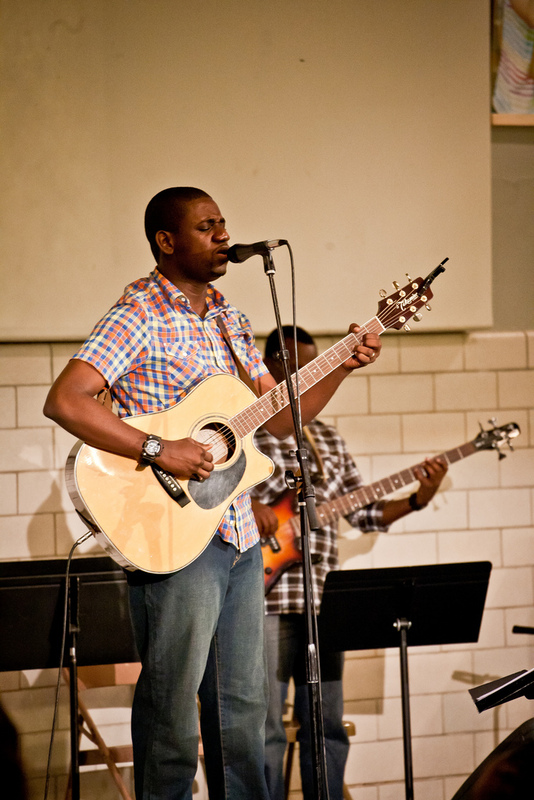 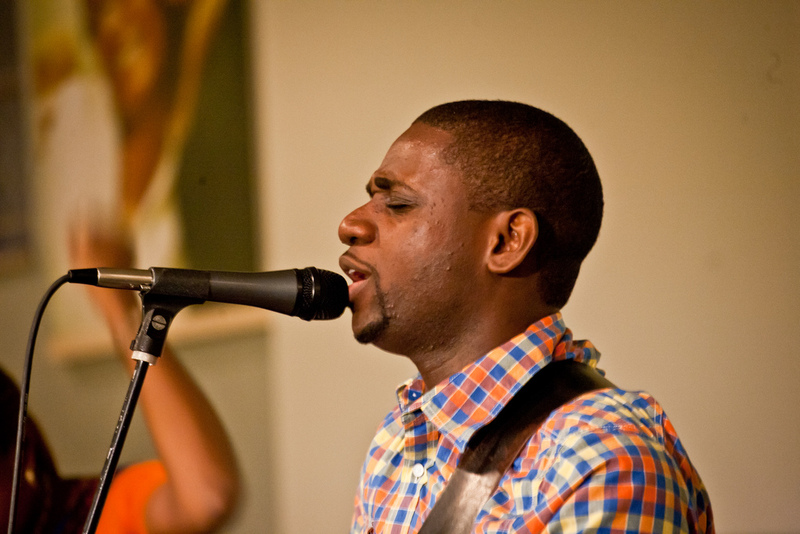 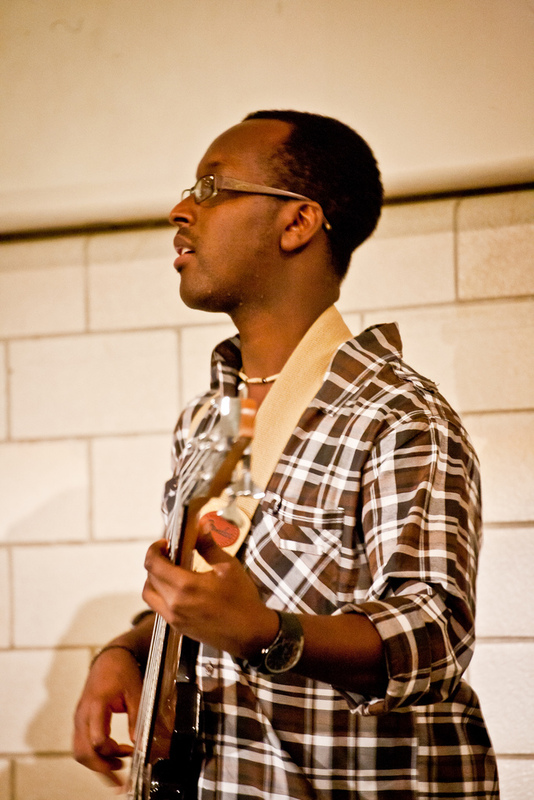 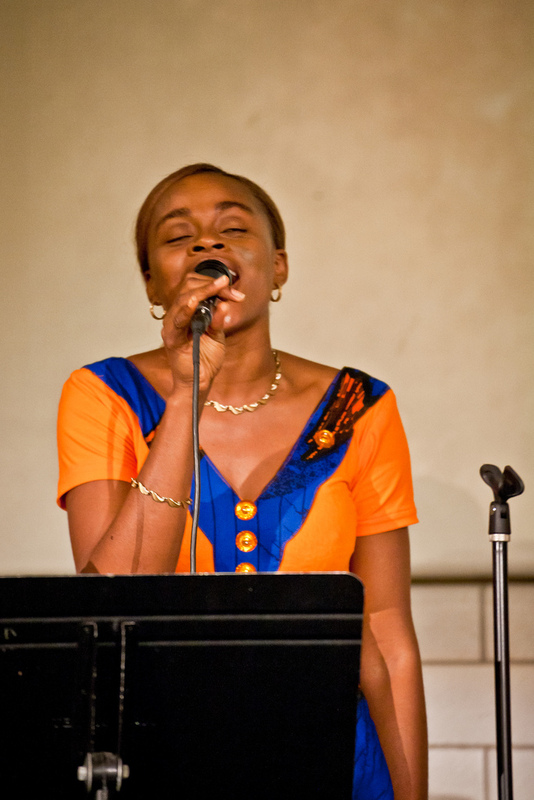 Internationally celebrated Congolese performer and pastor, Athoms Mbuma and his wife, Nadége will be joining the New City Fellowship musicians in presenting a special cross-cultural worship concert on June 16 at 6:30pm in the gym. 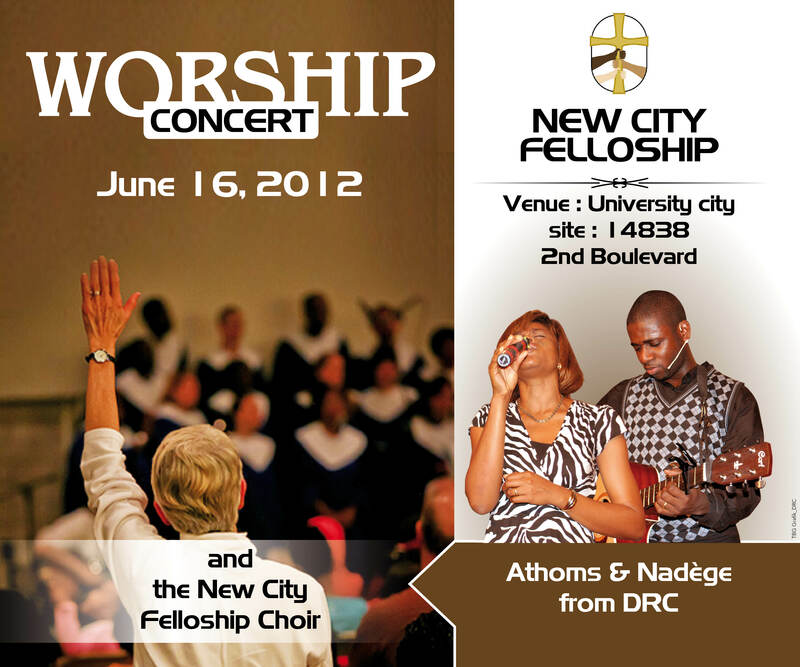 Folks from all backgrounds are encouraged to attend this expression of reconciliation through the power of the Gospel. 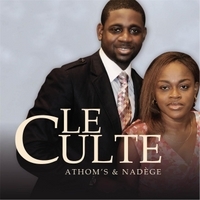 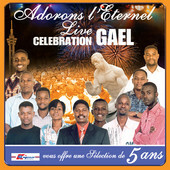 Here’s a link to a facebook event where you can learn more: Worship Concert featuring Athoms and Nadége. 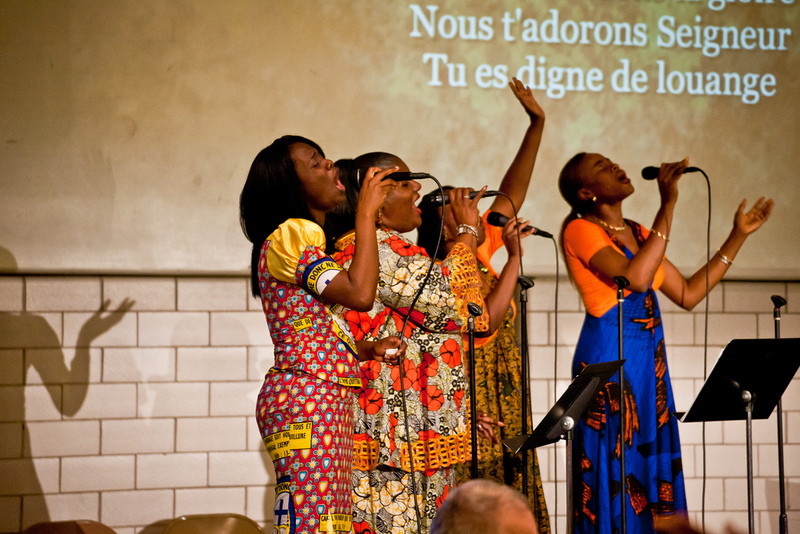 So even though my trip to DR Congo was usurped by the adoption, we still have the opportunity once again to have Athoms and his wife, Nadege, join us at New City Fellowship for a couple weeks. 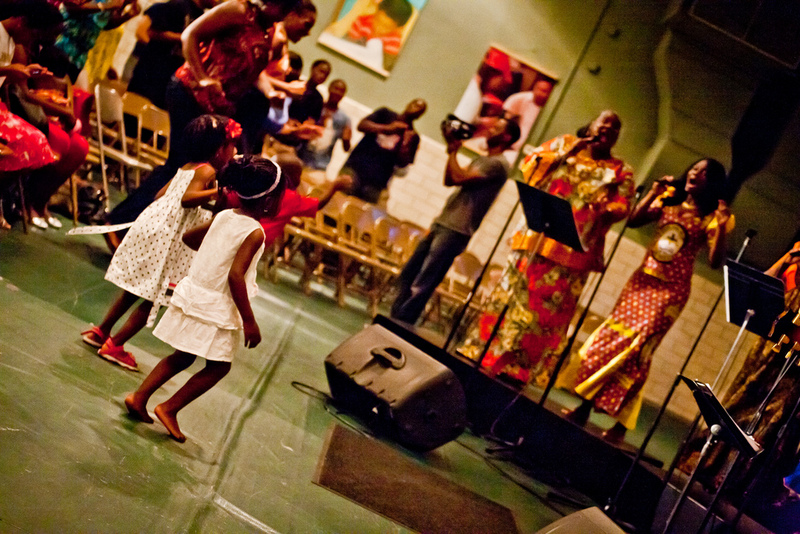 We are planning on having a seminar on Congolese worship combined with a seminar on African American worship (at the request of Athoms). 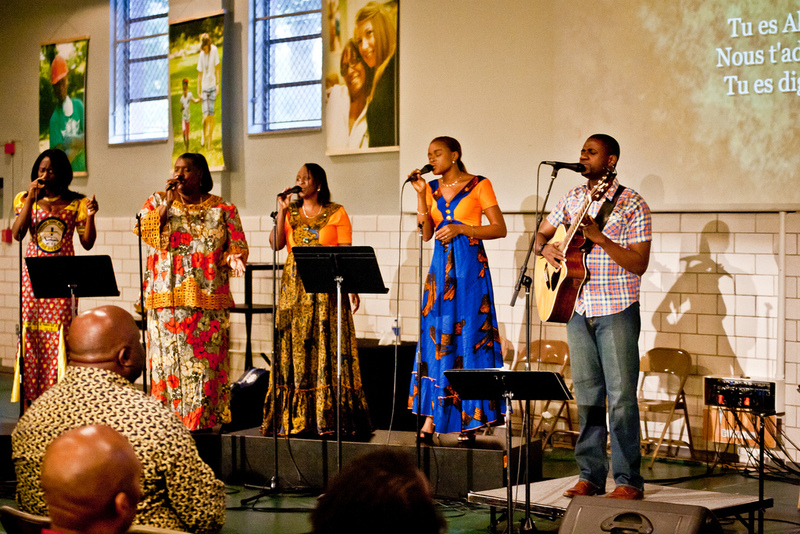 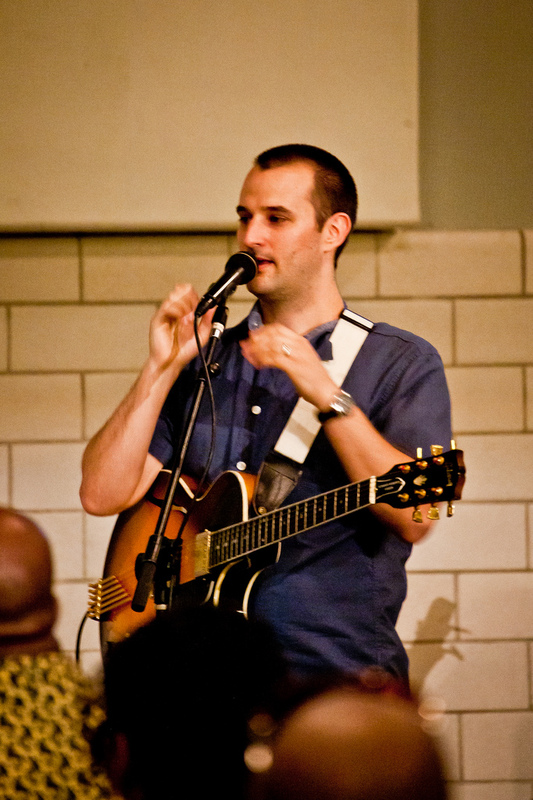 There will also be a special worship concert Saturday, June 16 at 6:30pm that will combind his music with ours for an evening of celebrating the reconciliation power of the gospel of Jesus.